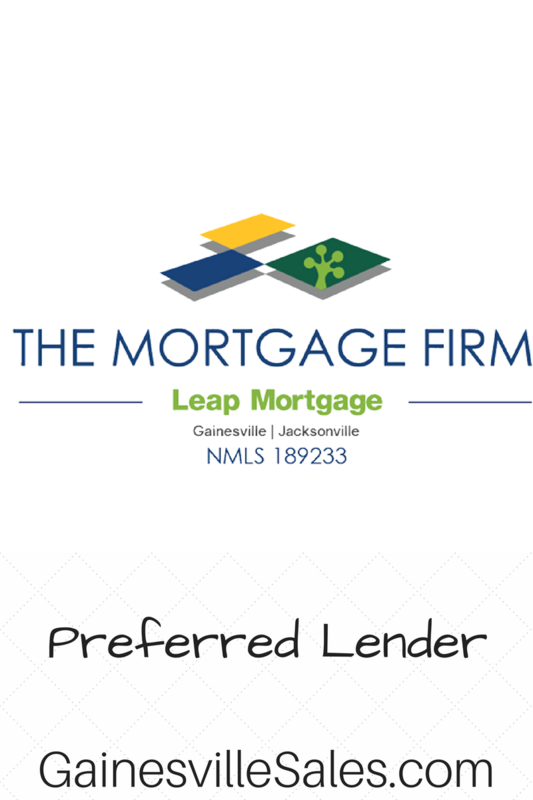 Finding good help in Gainesville is not a hard thing to do. 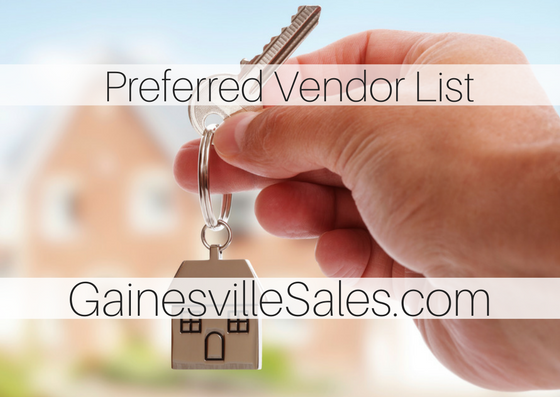 I am frequently asked for reputable, honest and courteous vendors needed throughout the transaction process. To streamline the process, we have decided to dedicate a page on our website to keep track of who our clients are having good experiences with. 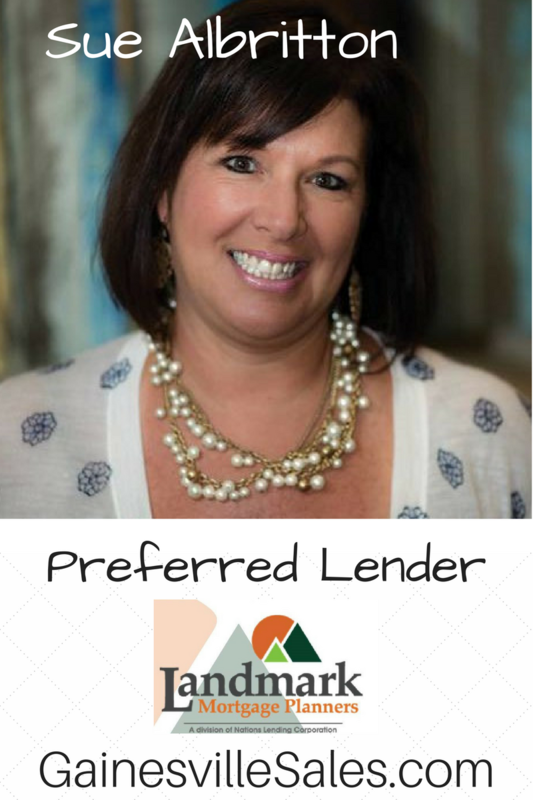 By no means are these the ONLY good vendors in their respective industries but these are the ones that have worked with clients and created positive experiences. This list WILL grow and MAY shrink so be sure to check in periodically when in need. 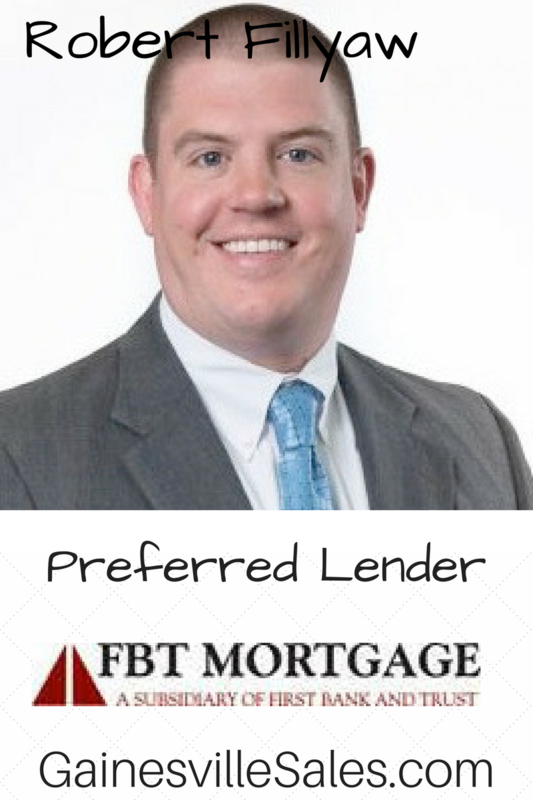 The list is in alphabetical order (not in preference order)..
Company name: Primary Residential Mortgage Inc.
Mission Statement: My primary focus is on you! 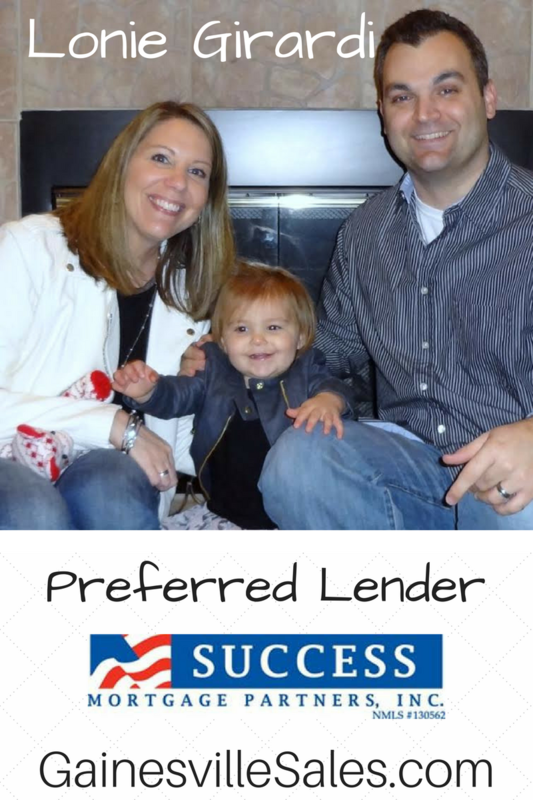 Mission Statement: With over 20 years in the banking industry I am committed to providing my customers with a superior individualized experience that is unique to their needs while helping them navigate through the mortgage process and imparting them with the knowledge to find their best financial option. Mission Statement: Delivering True Peace Of Mind. 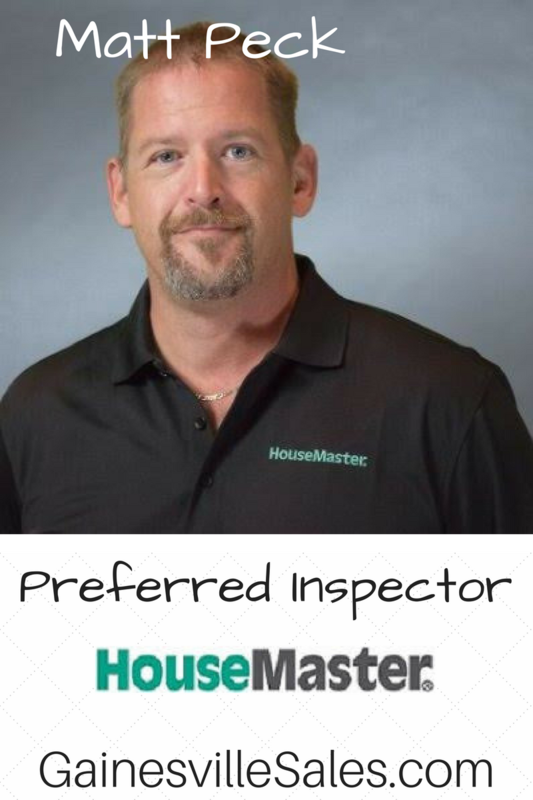 “HouseMaster will distinguish itself as the leader in the building inspection industry by being recognized as the most professional, knowledgeable, and customer-oriented resource for building inspection services in North America. 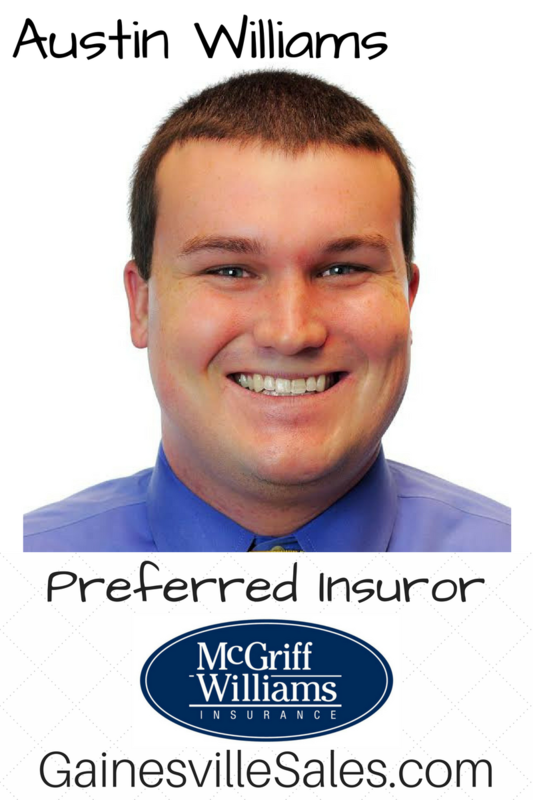 Mission Statement: I strive to make the insurance purchasing experience as easy as possibly while providing the best coverage for the client. 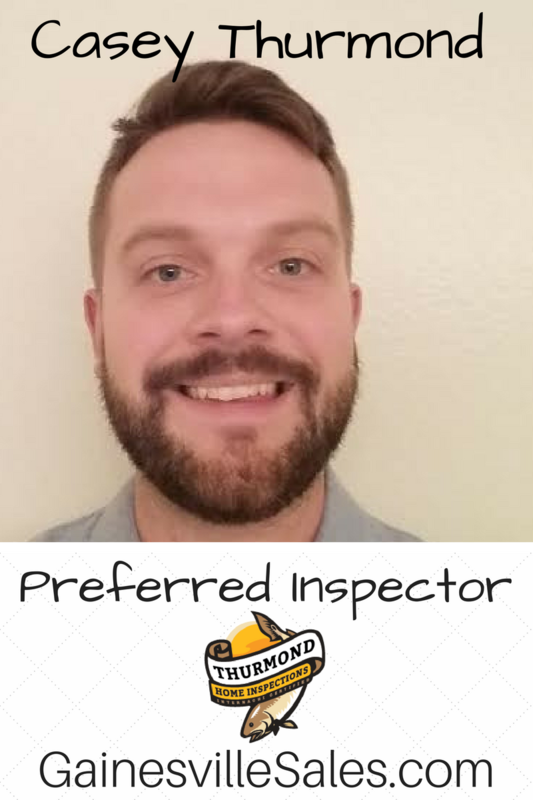 Mission Statement: My goal is to provide a high-level customer service experience, while educating all of my current and prospective clients on the insurance coverage options available to them. 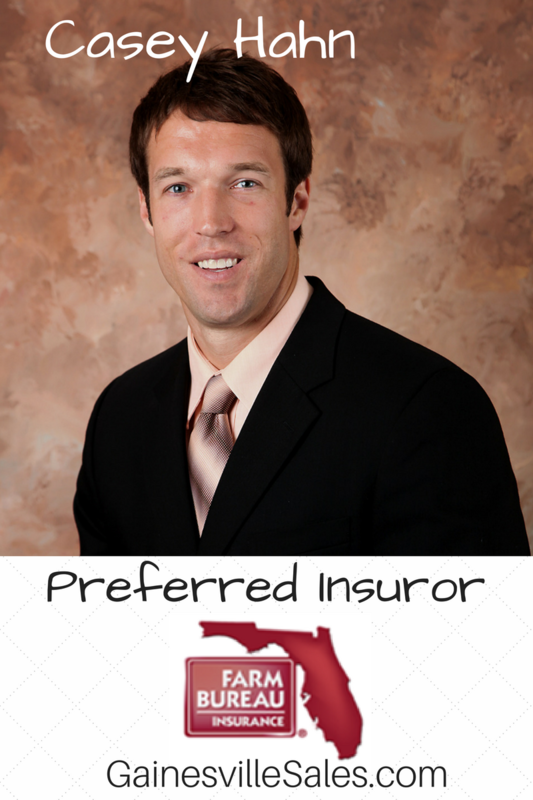 I take pride in making sure that each and every person I speak with about their insurance portfolio is well-versed on the products and coverage available to them. 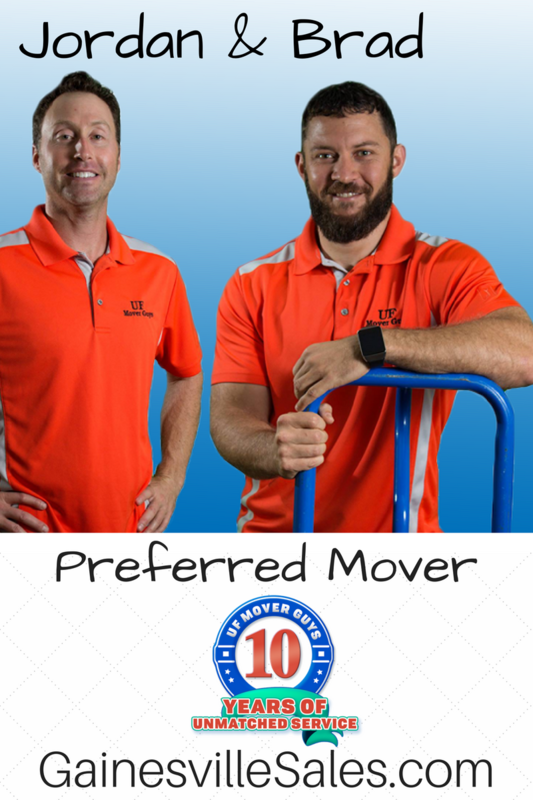 Mission Statement: At UF Mover Guys our vision is to have “UF Mover Guys” synonymous with moving in North Central Florida. We want to own the moving market place. 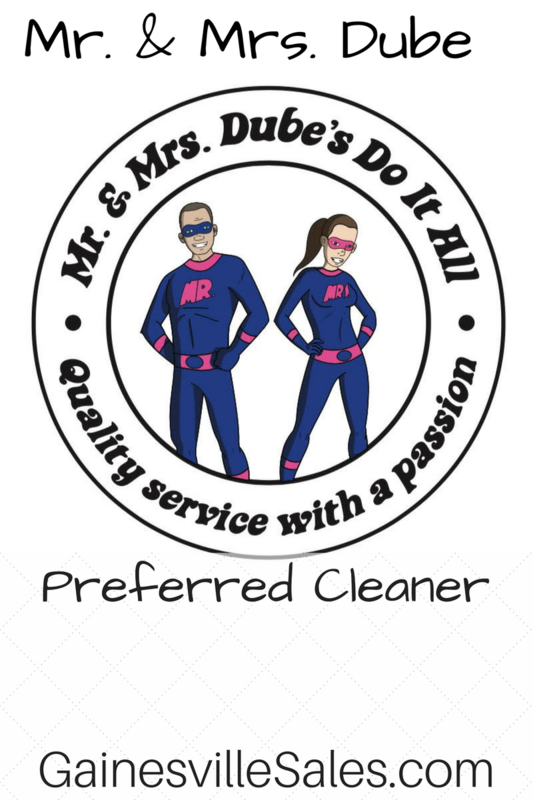 Our mission is to exceed all customer expectations and provide the least stressful moving experience possible.